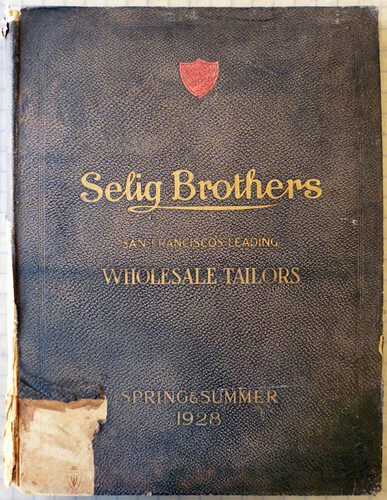 Just in time for Spring- the Selig Brother’s spring and summer wholesale fabric catalog of 1928. This treasure is courtesy of the ReVamp boutique’s archive in Los Angeles. A huge thanks to proprietress Anna Marie, who, during my visit to her atelier, allowed me access to the cache of materials she has collected over the years. Below is one such article of anachronistic awesomeness. Including the “Correct Dress Chart” and the “Table of Proportionate Measures” which are particular favorites. 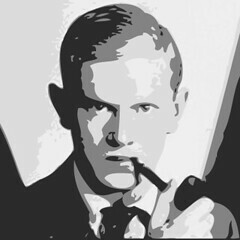 There are 18 enlargeable images below. Just click on an image to open a larger view.